From a lack of necessary skills to a checkered past they’d rather keep hidden, there are many reasons for a candidate to be a little less than honest on their resume. So no matter what your gut feeling is about that potential superstar hire it always pays to perform a proper background check. But uncovering those skeletons in a candidate’s closet isn’t always as straightforward as picking up the phone and checking a reference. Before we get into some background check best practices, let’s first take a look at what kind of skeletons your candidate might be hiding from you. First things first, a candidate with a checkered past isn’t necessarily a bad thing. After all, everyone deserves a second chance in life, right? But when a candidate is actively trying to hide their past from you, that’s when alarm bells should start to ring loud and clear. 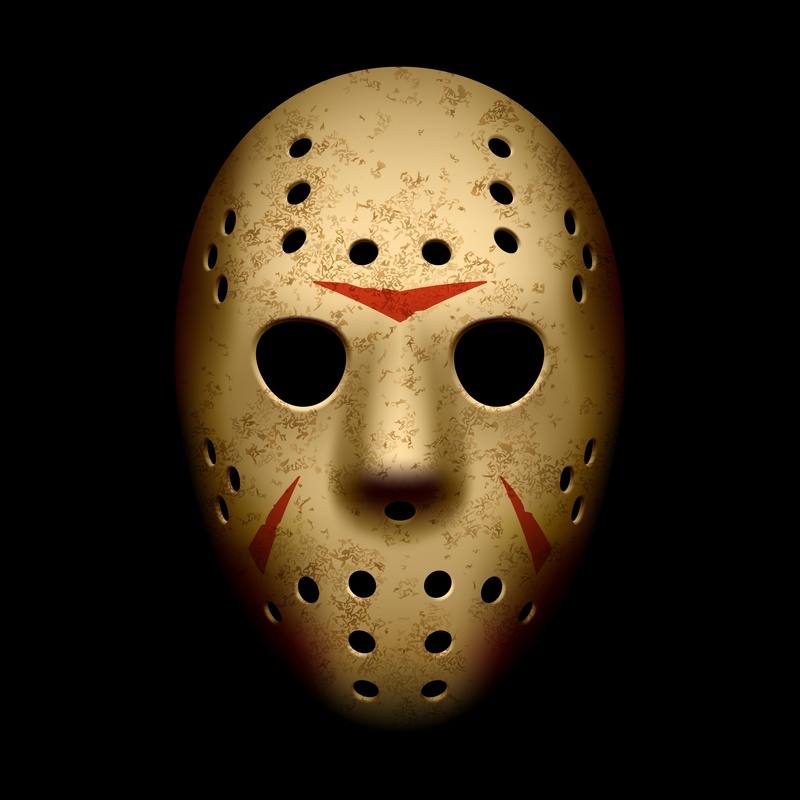 Maybe they’re no Michael Myers-in-a-hockey-mask, but legal troubles in their past may still disqualify them from a position. Bear in mind though that a police record for unpaid parking fines is very different to the stuff of Hollywood slasher movies. We all know that where your candidate went to school isn’t really all that important once they have the required qualifications for the position. However, believe it or not, there are candidates out there who still try to fake their qualifications. Why they do this is a mystery because, at some stage, their employer is bound to find out. Ever had a candidate who claims that they can do everything imaginable? You know the ones that claim they discovered stuff like a technique for raising the dead like Dr. Frankenstein did? These outlandish claims are easy enough to spot. But then there are also those who make subtle yet false embellishments on their resume that while seemingly harmless, could actually cause a great deal of trouble. After all, covering when their boss was sick one afternoon doesn’t really count as extensive managerial experience. We’re talking Dr. Jekyl and Mr. Hyde. In the interview, the candidate is the epitome of courteousness but when working with others has a serious attitude problem. This is a difficult one to identify, and the only real way to do so is by speaking to people who may have worked with the candidate in the past or setting up a job audition. So now that you know what skeletons to look out for, how do you go about opening that closet door? A background check can be as simple as calling the references on a candidate’s resume or as in-depth as a legal check to see if they have a criminal record. How deep you want to go is up to you, but it’s worth bearing in mind that depending on where you are based, you may run into some roadblocks. For example, in many countries, it is a legal requirement to have a candidate’s written consent to perform a criminal record check or credit check. If they refuse to authorize the check, you may not be allowed to disqualify them on this basis alone. Employment laws are different all over the world so best to make yourself familiar with those regarding background checks in your country before following any of the steps below. Remember also that a Google search does not constitute legal advice. Consistency is the key to success in many aspects of recruitment and background checks are no different. Create your process for checking a potential employee’s history and credentials and put every candidate through it. From the factory floor to the boardroom, no matter what the role is, every candidate should go through the same check. As we mentioned earlier, most employment laws require you to have written consent from the candidate. So you should create a background check consent form and have every candidate sign it. Be sure to clearly state what the check is for and what it involves. And no, this doesn’t mean snooping on their Facebook profile and disqualifying them based on their poor choice of Halloween costume. Although, we have to say, dressing as Spiderman or Harley Quinn for the third year in a row really should be outlawed. Checking their online footprint involves having a quick look at any social media profiles or published work. This can help you quickly verify employment records and any relevant experience with charities or organizations. References are a tough one as a candidate will rarely give you a reference from an employer they had an issue with. Besides, past employers are usually quite reluctant to say anything negative about a former employee in case they leave themselves open to legal action later down the line. Nevertheless, you should still contact references just to makes sure that they are genuine. This will involve contacting the school or college and confirming start dates and graduation dates with the registrar. It’s a fairly simple step to take but can also be an extremely time-consuming one which is why you might consider the next step. There are many agencies that perform legal background checks and taking advantage of this service could cut down drastically on time wasted on the phone or waiting for replies to emails. Generally speaking, they aren’t too expensive, and when the accelerated time to hire is taken into account, they can actually prove to be quite cost-effective. Mistakes happen all the time, and no process is entirely foolproof. So if you do happen to stumble across some unexpected skeletons in your candidate’s closet, give them a chance to explain. It would be a shame to let an administrative error or some unpaid parking tickets ruin a potential candidate’s career prospects. So what are you doing to make sure that you have the best candidates in your pipeline? Does your company have a rigorous screening process at the initial application phase or do you wait until candidates make it to the interview stage before looking for skeletons?